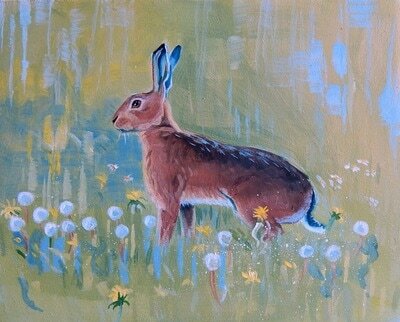 I am very fortunate to live in a rural part of Hants UK. 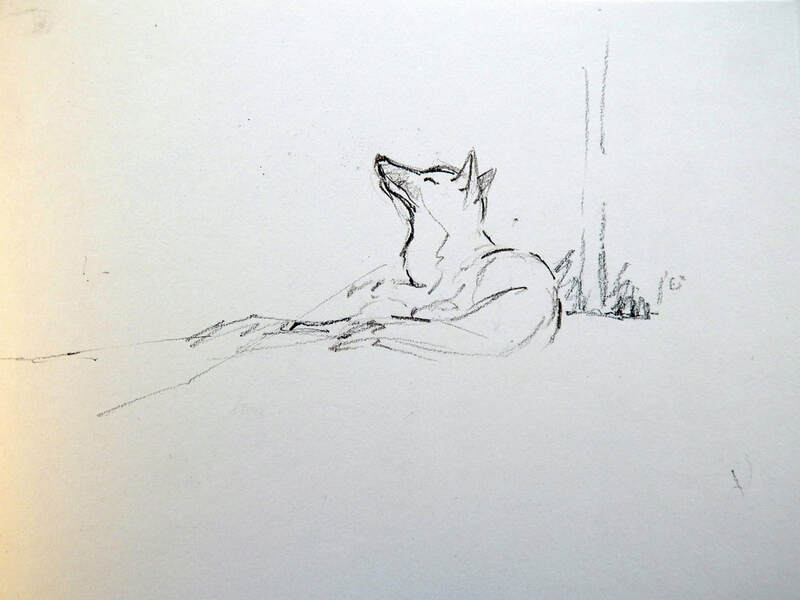 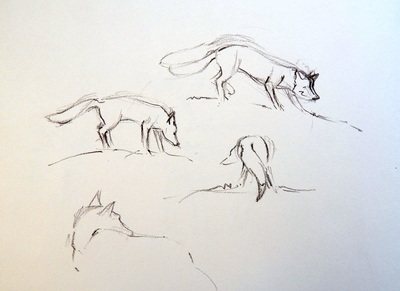 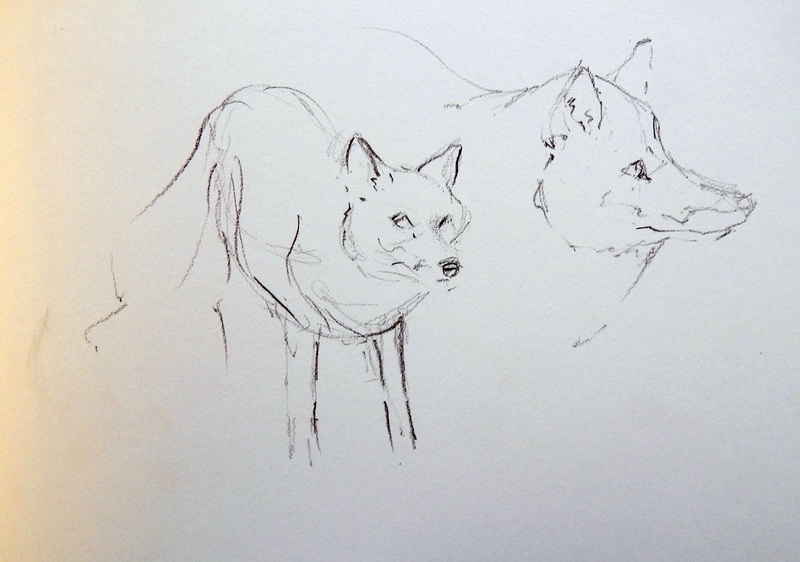 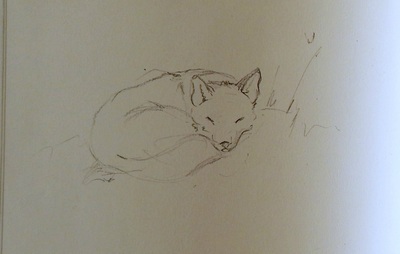 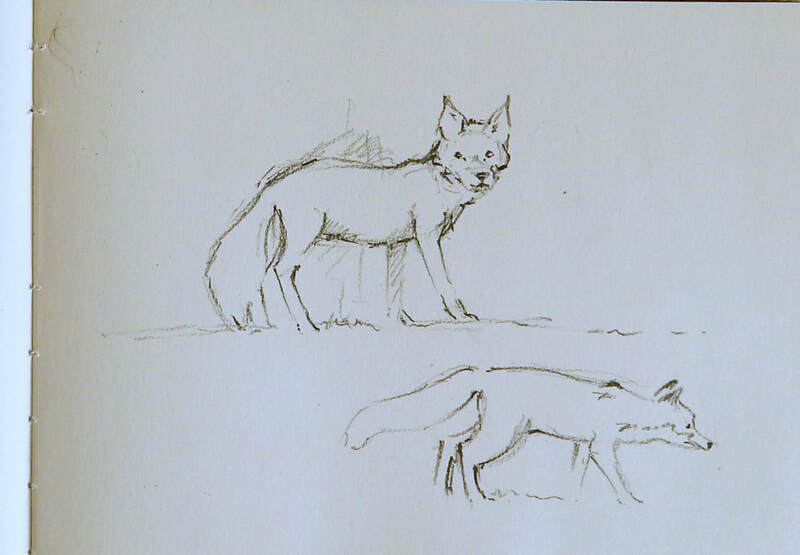 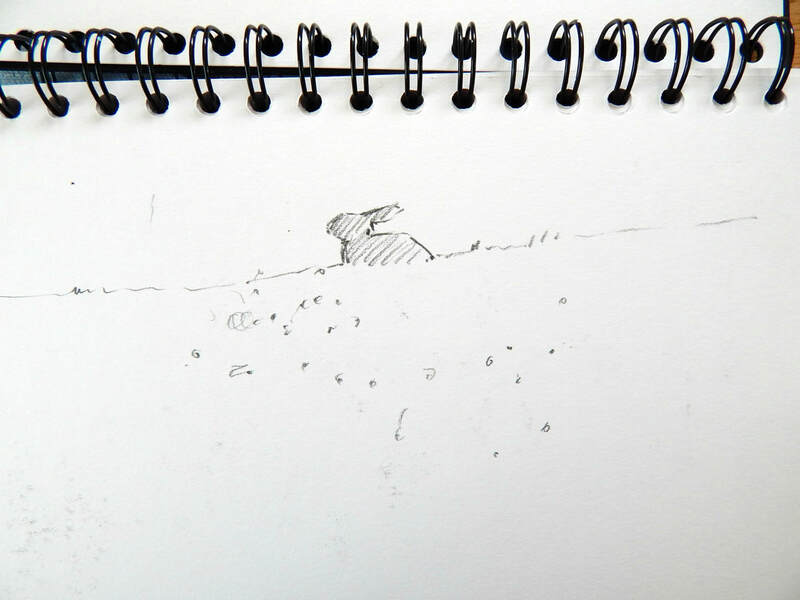 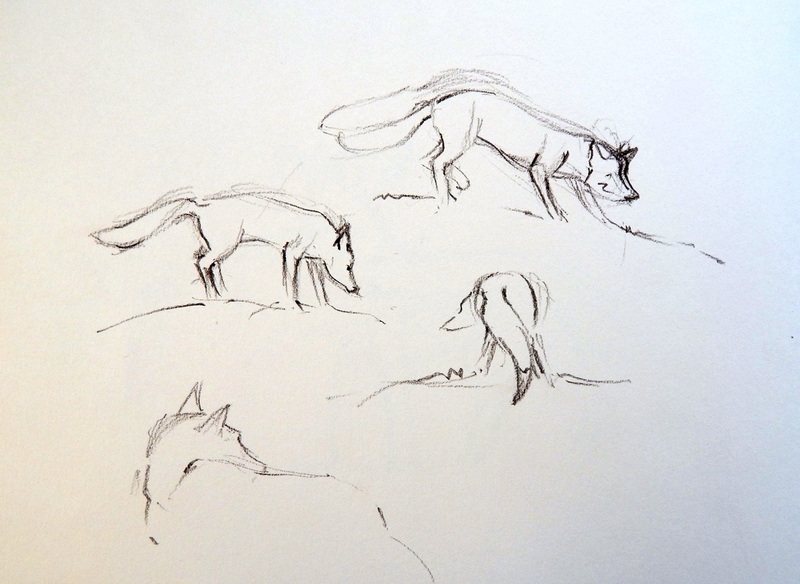 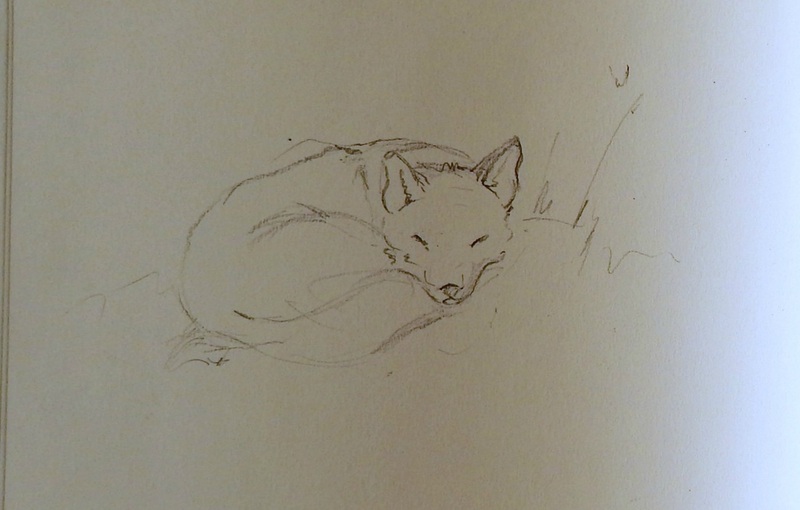 We have foxes that regularly visit our garden, which does make it easy for me to sketch them, from the comfort of the house . 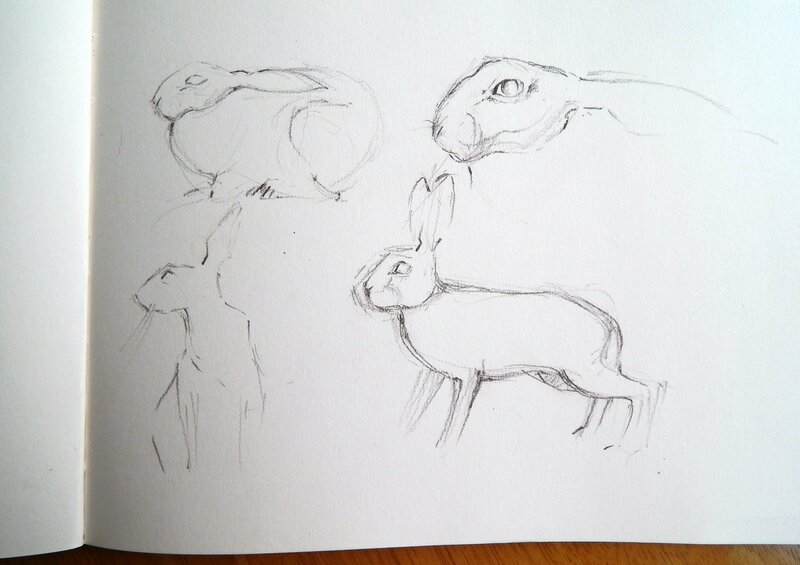 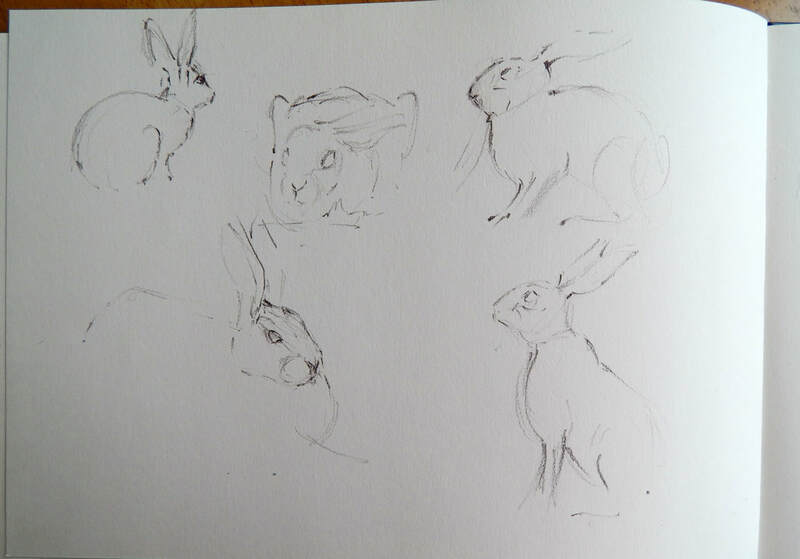 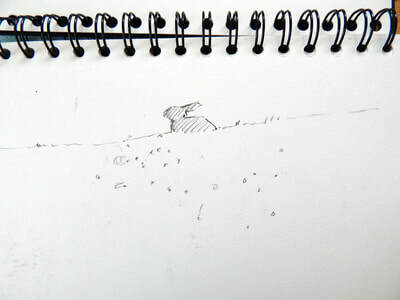 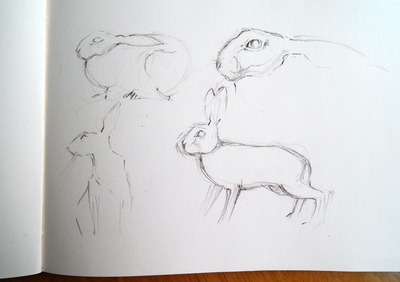 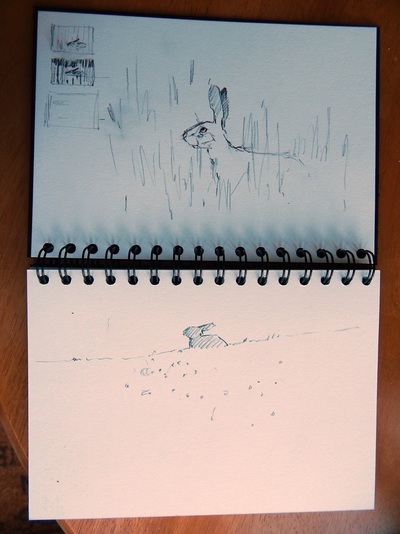 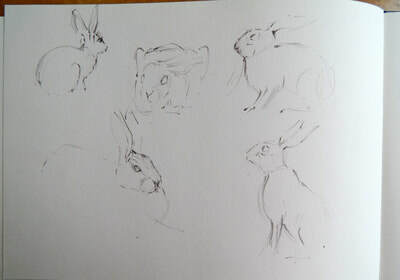 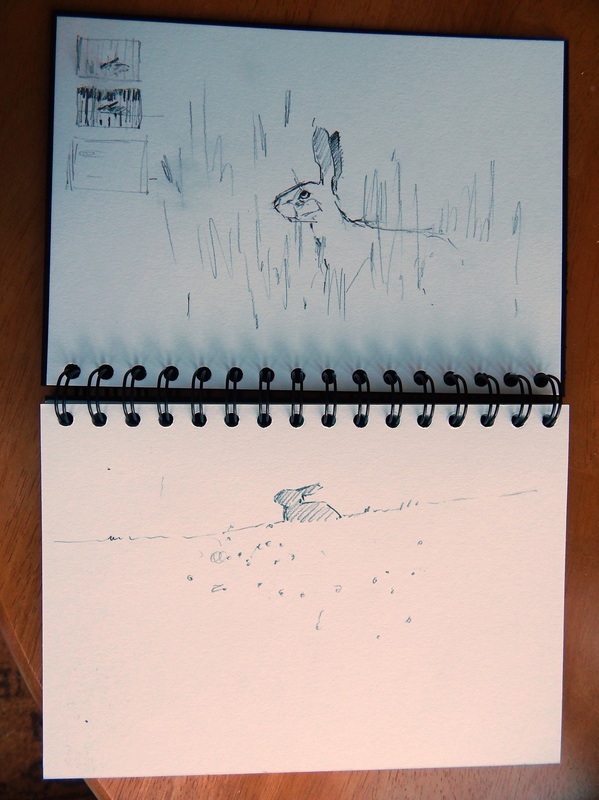 When I lived in Suffolk after leaving art college I was very lucky to live next door to a farm,where there was an abundance of wildlife , including hares, badgers, foxes and french partridges.